The Varsity players were paired up with an Elementary school student. The two students, high school and elementary school, ran around the school building outside and stopped at different stations. At these stations the student were given a situation such as “you see someone being bullied in the hallway” or “you have big test tomorrow” and then an emotion such as “anger” “happy” “lonely” and then as they ran, the two students talked about how they could handle the situation and how they can recognize and handle their emotions. 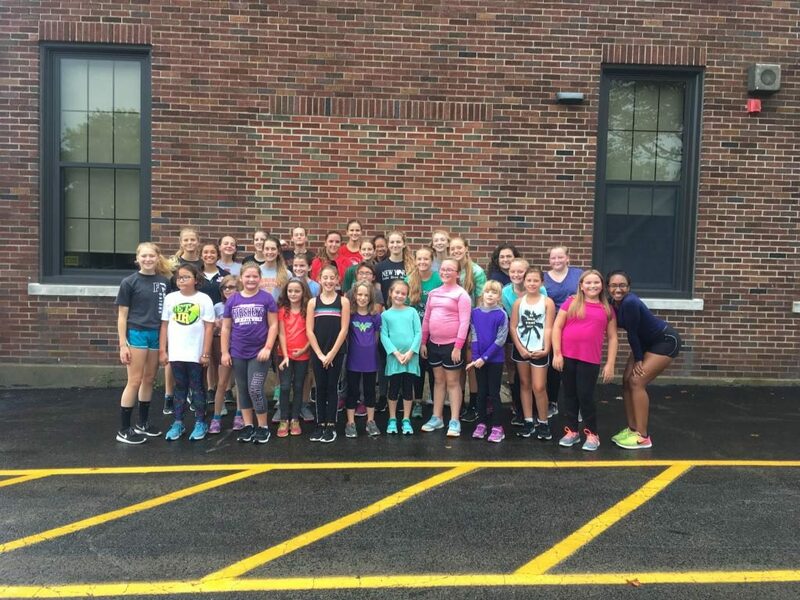 The high school students helped the elementary students problem solve and talk openly about working through persona or social situations while running and exercising. It was a wonderful collaboration.